Please let us know if parts of the instructions are not clear. Use the contact us form at the top of the web site. 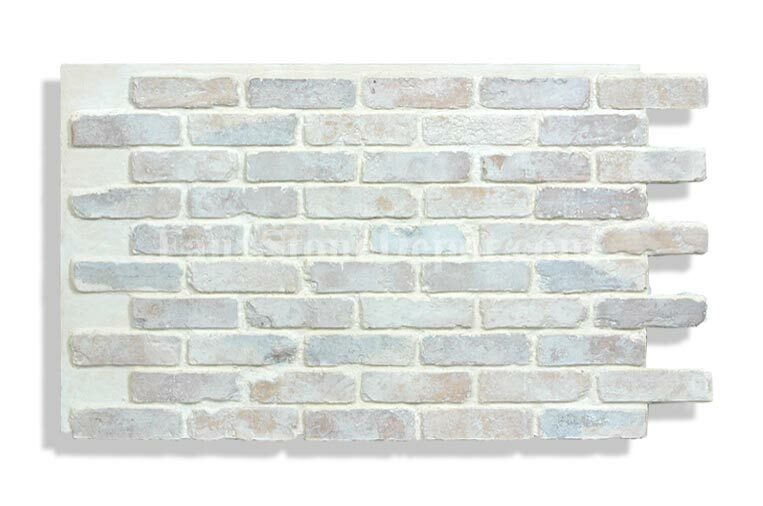 NOTE: Brick panels install from Right To Left, contrary to the stone panels in the instuctions below. Faux Stone Column Wraps For Porch Pillars, Decks And Basement Poles. For more detailed installation insturctions for our Post & Column Wraps please click HERE. How To Cut A Hole In Faux Stone Column Wraps Caps.